Step into the relaxing world of Redwood Clinique and enter a pampering zone of bliss. Choose a unique pamper package for yourself, or gift to a loved one, whether for mum or a deserving friend. If you grab two vouchers you can enjoy your treatments together on Thursdays to Saturdays. 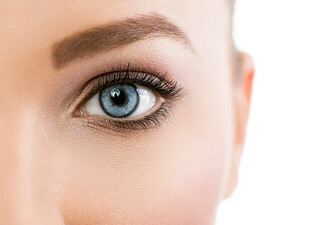 With many years of experience in the beauty industry, the team at redwood Clinique use high-quality products and will make sure you're in excellent hands. 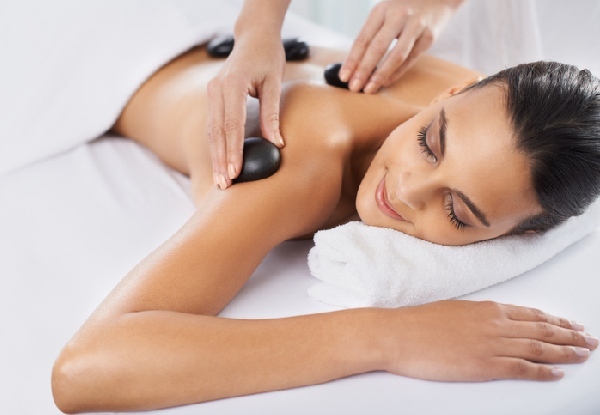 Opt for an exfoliating facial, a blissful hot stone massage, or really enjoy yourself with a combination of both! All pamper packages will help you unwind whether with an exotic head and scalp massage, or a foot soak and leg massage to really relax you from head to toe. 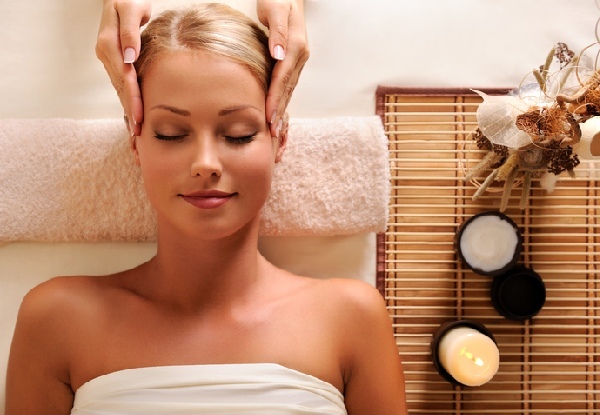 Treat yourself to a moment of peace, serenity and zen in your busy life, and book in with the professionals now. Grab an Autumn pamper package from Redwood Clinique. 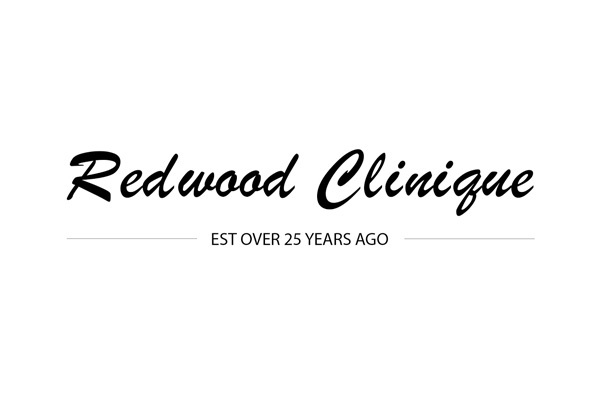 Redwood Clinique has been operating in Christchurch for over 25 years. The friendly and thoughtful staff will make you feel relaxed in their comforting environment. 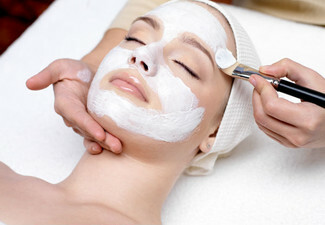 Redwood offers a complete range of beauty and pampering services such as massage, nails, facials IPL and many more. It's the little things they've learnt over the 25 years in Beauty Therapy that their clients say make a difference. Clean and serene rooms with heated beds and hot towels (or cold towels for waxing clients), friendly text reminders, convenient parking right at their doorstep, and to top it off the massage chair is a treat for the early bird that likes to wind down before their appointment. Bookings essential. Subject to availability. Not valid public holidays. Not valid Good Friday or Easter Monday. Valid for option stipulated on coupon only. 24 hour cancellation policy applies or coupon is void. Rescheduling fee will apply if within 24 hours. Must be used in one visit by one person. For joint bookings, treatments together are only valid on Thursday, Friday and Saturdays. No refunds unless required by law. No cashback. Not to be used with any other offers.